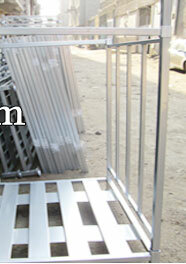 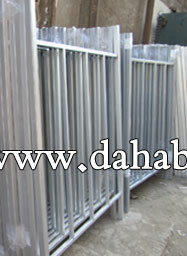 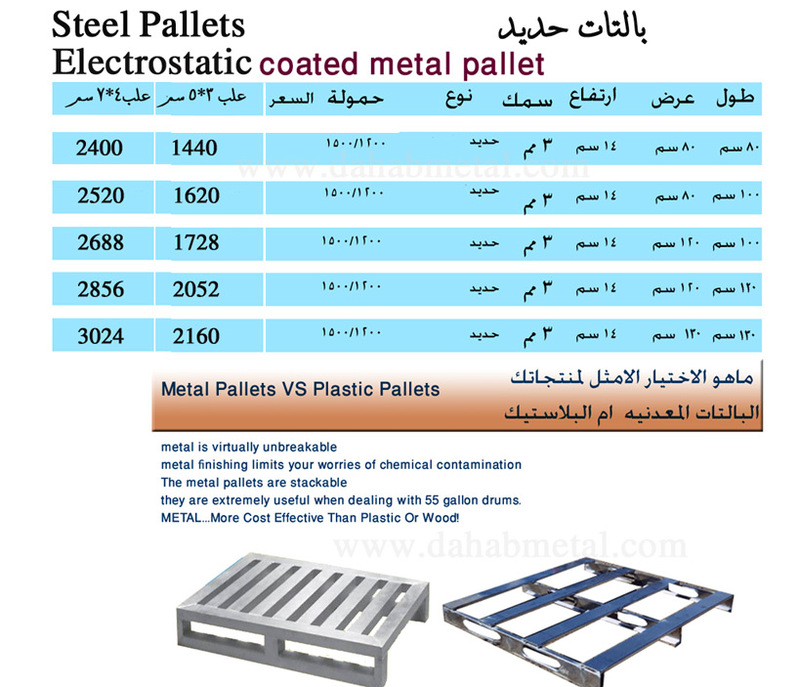 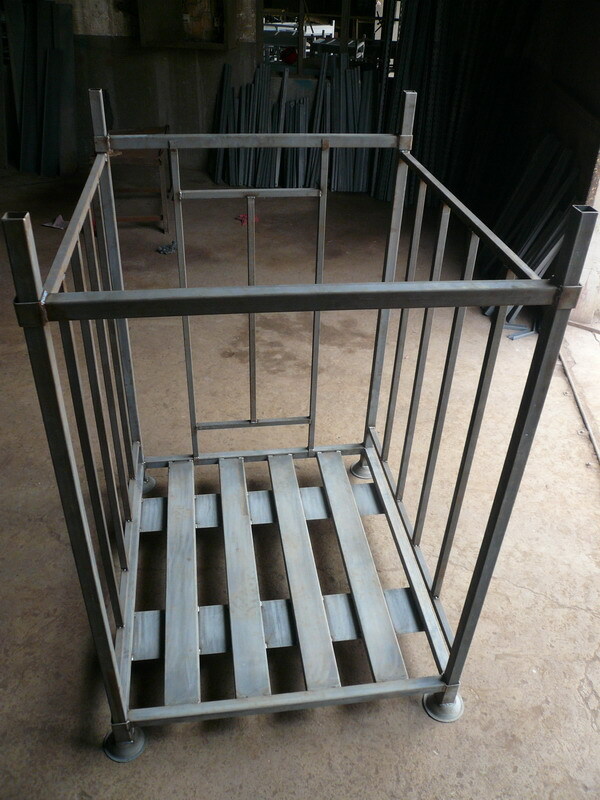 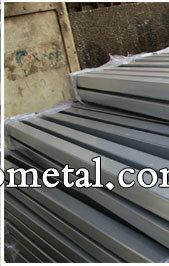 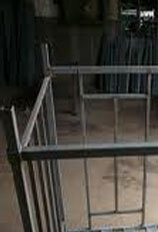 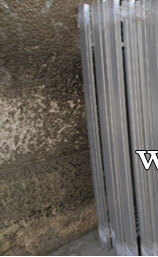 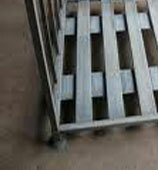 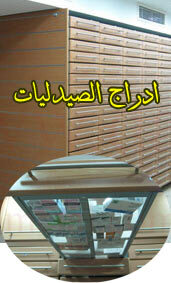 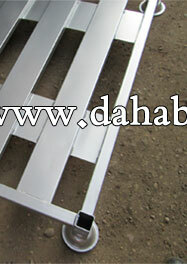 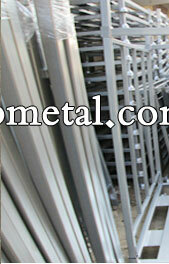 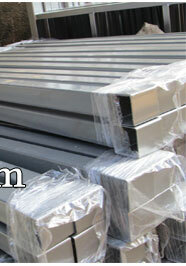 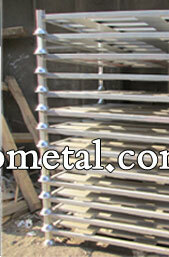 This product can be made of painted or galvanized. 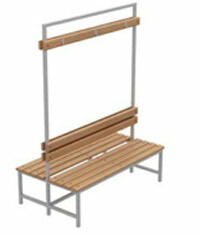 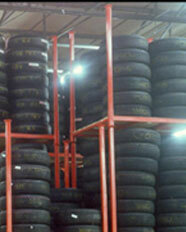 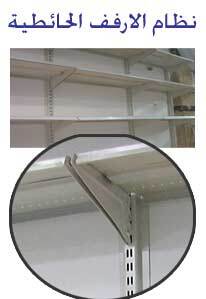 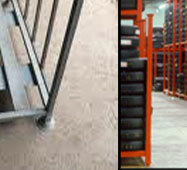 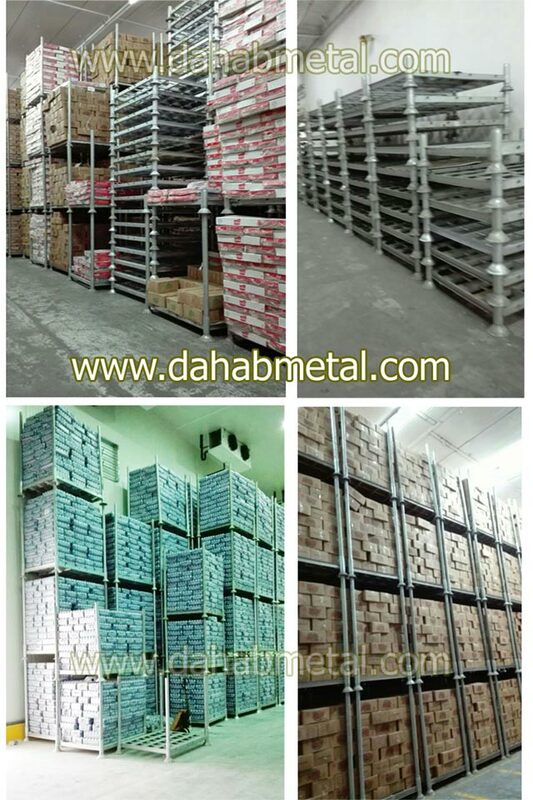 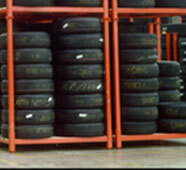 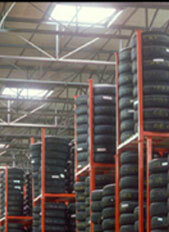 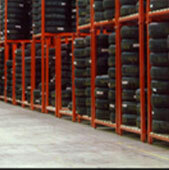 The racks are designed in order to save a maximum of space when stacked (max. 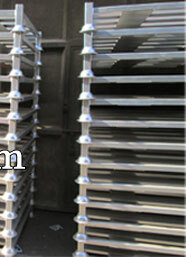 Stacking 1 /6, depending on the height of the support beams. 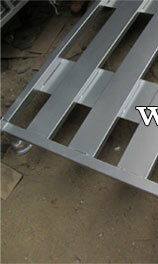 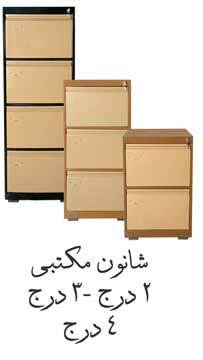 Different versions can be manufactured according to requirements of clients. 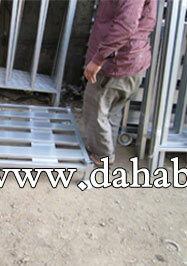 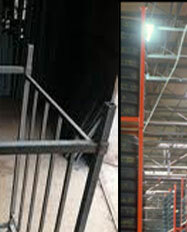 Load by level: 1500 kg depending on the height of the support beams.